If you think it’s a good idea to restore your intimacy this Valentine’s Day then we’re sure your partner would agree! There is one day of the year when you don’t want ED getting in the way, it’s Valentine’s Day. 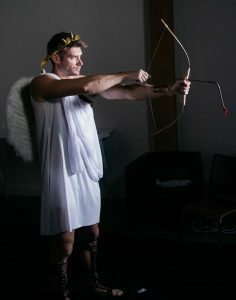 Even Cupid can’t do much without his arrow. Please call BMG today to get the help you need. Options like vaso-active medications (98% effective for most men) and newer treatments like RejuvaPulse™ and BostonPRP™ could provide you the lift you need on this most important of lovers days.